One bad night. One Bad Decision. Can Haunt you forever. 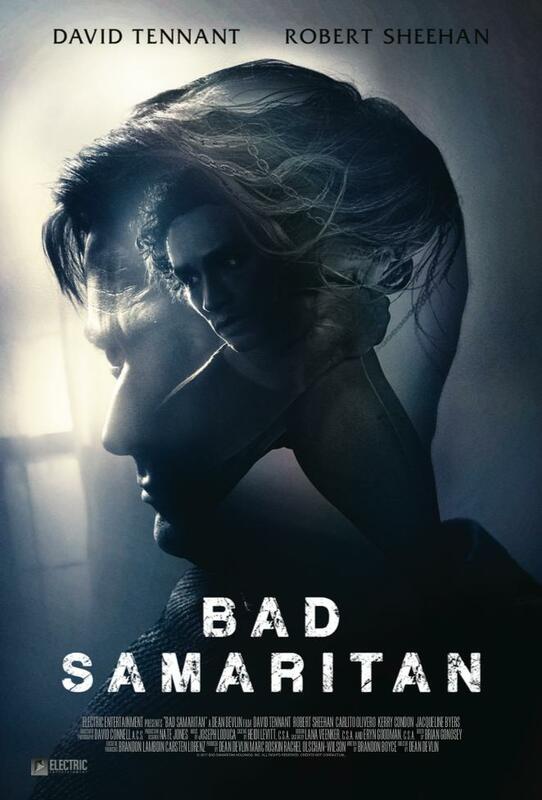 "BAD SAMARITAN" is a terrifying cautionary tale of two thieves uncovering more than what they bargained for when breaking into a house they thought would be an easy score.